Why are there so few Specsavers County Championship matches in peak summer? The ECB have condensed both white-ball competitions into two blocks to allow clubs to focus on specific skills and build momentum in each competition. The Royal London One-Day Cup is now played in May/June with the popular T20 Blast held in July/August which makes it easier for counties to recruit overseas players for the duration of the competition. It is also hoped that younger spectators can watch more matches during the summer holidays. 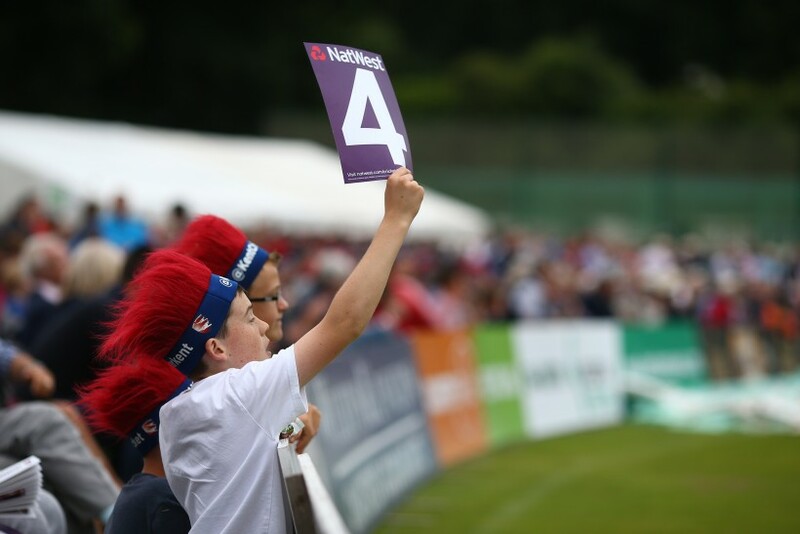 With annual Junior Memberships starting at £25 and advance tickets for £5, it is hoped to inspire a new generation of cricketers and supporters. Having said that, we requested a Championship fixture in July to maintain the tradition of red-ball cricket in Canterbury Cricket Week. Why isn’t there a confirmed fixture at Tunbridge Wells? The Championship match on June 20-23 will be held at The Nevill Ground if it passes a pre-season inspection, standard practice at all outgrounds to ensure the safety and quality of cricket. Following several abandoned matchdays at outgrounds in early and late season in recent years, the ECB instructed counties not to play at outgrounds outside the peak months of the summer. With those risks in mind, we were unable to schedule a limited-overs match at the ground. Why isn’t there a Championship match at The County Ground, Beckenham? Due to the ECB restrictions on outground cricket, the only two slots we could play at Beckenham were June 20-23 (TBC at Tunbridge Wells) and July 22-25 (Canterbury Cricket Week at The Spitfire Ground). Both are well-established traditions at the club but red-ball fans can see India A play West Indies A at Beckenham on July 4-7 and the Second XI are likely to play several fixtures there. Why are we playing a day-night fixture? The ECB have scheduled a pink-ball match for each county with Kent playing Middlesex on June 25-28 at 2pm. Alan Fordham, the ECB’s head of cricket operations, said: “With England preparing to play their second day-night Test in Adelaide this weekend, and a third already arranged for Auckland next spring, the ECB’s Cricket Committee has decided that it is important for us to continue providing experience of playing with pink balls in day-night conditions in the Specsavers County Championship. Is entry to the Pakistan tour match and women’s ODI included in memberships and ticket packages? Entry to the tour match is included in All Rounder and Championship Plus packages and is an option for Six Pack holders. Entry to the Women’s ODI and all Kent Women’s home matches is included in all Memberships and as an option for Six Pack holders. As a bonus, All Rounder and Championship Plus Members can see India A play West Indies at The County Ground, Beckenham – the fixture is also an option for Six Pack holders. On January 2, 2018. The only way to secure your seat now is to buy a Kent Membership or Six Pack package at www.kentcricketshop.co.uk with Early Bird discounts available on most packages until 31 December.